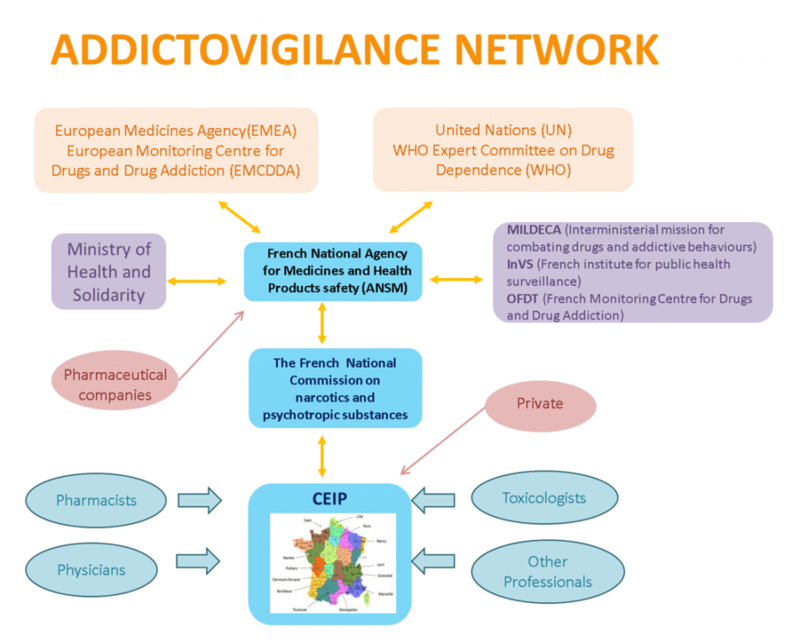 The Parisian Center of Evaluation and Information on Pharmacodependence and Addictovigilance (CEIP-A) is a center specialized in monitoring of addiction problems, covering two big French regions which are Ile de France and Centre-Val de Loire. CEIP-A has been created in 1990 and was defined in 1999 by the Code of Public Health (CSP article R.5132-97 à R.5132-116). Population of the intervention territory (INSEE data of 2014) is the most important of the FAN. The notification is a reporting system by health professionals or individuals (users, patients, socio-educational structures, …) of adverse events occurring with a drug or cases of dependence, abuse and misuse of psychoactive drugs. The notification is a description of the consumption patterns and the psychoactive substances involved (name, dosage, route of administration, duration of consumption). Data collected are anonymised and evaluated for purposes of research and health monitoring (addictovigilance). The objective is to better understand the addictive liability and the harmfulness of psychoactive substances used, and also to analyze emerging phenomena (new drugs, new practices …). Our mission is part of an initiative to improve public health, prevention and harm reduction. Who can notified to CEIP ? · Health care professional who face cases of substance use disorders (dependence, abuse or misuse): physician, pharmacist, dentist, midwife, physiotherapist, nurse, psychologist. · Drug users with a substance use disorder or seeking information on psychoactive drugs (effects, toxicity, adverse event, kineytics) or requiring therapeutic care (medical orientation in addictology, psychiatry). · Entourage of a user who presents a substance use disorder (information on addiction, drug use and advice on medical care). Some surveys are conducted by FAN under coordination of one responsible center. This multicenter study is designed to identify cases of drug-facilitated crimes, the substances used and the modus operandi. It is based on data collection from victims consulting for suspected assault in a context of amnesia suggestive of drug-facilitated crime or subjects claiming to have been drugged without their knowledge. 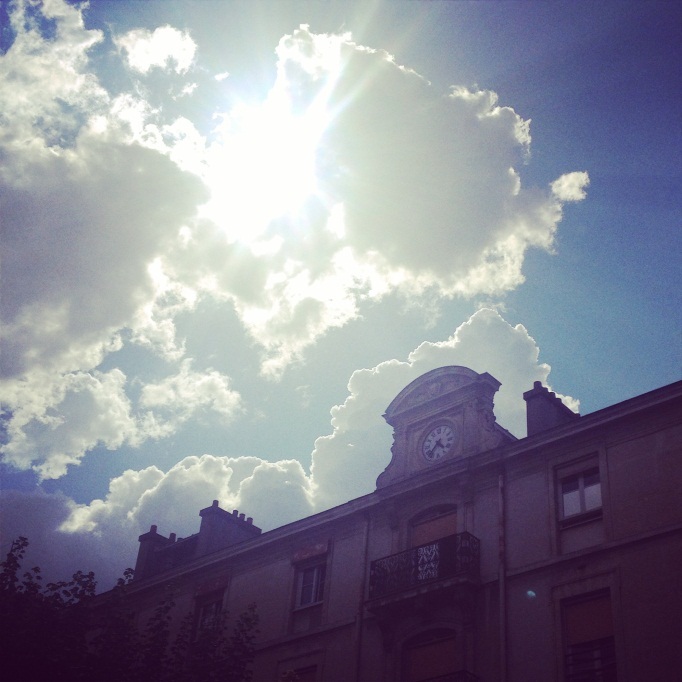 OPEMA (Observation des Pharmacodépendances En Médecine Générale) is a national pharmaco-epidemiological study, conducted in collaboration with general practitioners in out-patient. It collects information on the modalities of the psychoactive substance consumption by patients with substance use disorder and it also provides data on health issues. This study is repeated every year in November. OPPIDUM (Observation of illegal drugs and misuse of psychotropic medications) is an annual, cross-sectionnal national pharmacoepidemiological study repeated every year in October. This survey collects information on psychoactive substance use and diverted medications observed in patients consulting in specialized care centers on drug dependence. DRAME (Décès en Relation avec l’Abus de Médicaments Et de Substances) is an annual survey that identifies the psychoavtive substances involved in death by overdose or by a complication related to the substances used. This study requires the collaboration of expert forensic analysts in toxicology. 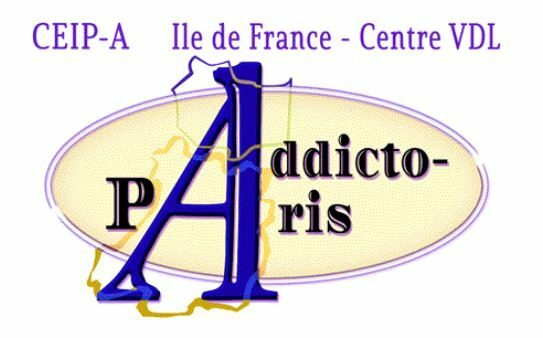 OSIAP (Ordonnances Suspectes Indicateur d’Abus et de Pharmacodépendance) is an identification of drug abuse by means of falsified prescriptions (copy, theft of prescriptions, falsification from a word processor) presented to dispensing pharmacies. The main goal of this survey is to identify drugs liable to be diverted and to determine the rank of most diverted drugs when compared with sales data. This survey is held every year during the months of May and November by collaboration of sentinel network of pharmacists, coordinated locally by CEIP-A. ASOS (Antalgiques Stupéfiants et Ordonnances Sécurisées) is intended for pharmacist practicing in drugstore, and concerns narcotic analgesics and secured prescription. It is an annual cross-sectional study which describes the population treated with painkillers. Objectives are to assess the proper prescribing practices of those medicines.